The Woodbury Lions Club has over 75 years of serving our community. Several of our members served our country when they were called upon. We are extremely proud of these fine men and women. We will have a float in the parade on November the 13th of 2010 to salute the veterans. One of our banners for the parade has the message "Still Serving". In the past years we have had veterans from the club on the float. This year we are asking any veteran that would like to ride with us to meet us at the Lions Club Building 30 minutes before the start of the parade. We want every veteran to be a part of the parade in their honor. Several of our veterans will be dressed in their military uniforms from their tour of duty and if you would like to wear your uniform please do. 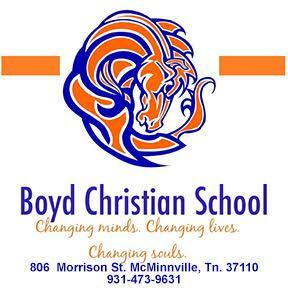 You don't have to be member of the Lions Club to ride. Just come and enjoy the Town of Woodbury and Cannon County's appreciation for your time to our country. We wish to honor all veterans who have served their country and their fellow man. Once again we invite ANY and All Veterans to share the day and the ride with us. • Thursday, November 11, at 11:00 AM ceremony at our Courthouse to honor our fallen heroes of Cannon County. Friday, November 12, at 0830 AM Program at CCHS to honor our Veterans. Saturday, November 13, 1 o'clock PM our Veterans Day Parade to honor our Veterans. David Preston will have a horse drawn wagon to carry our World War II Veterans and their families, and members of the American Legion Post #279 Woodbury Veterans and their families. Load time at Edgefield (Middle Tennessee Electric Co.) parking lot 12:00 to 12:55 — Parade starts at 1 O'clock PM. Bill Smith (Smith Funeral Home) will have a TRAM to carry our Service Marshals for 2010. 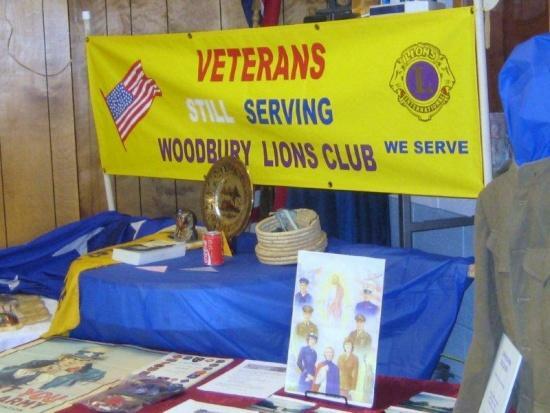 The Woodbury Lions Club will have a float open to Veterans. American Legion Post #279 will have a Chicken and Fish Dinner from 2 to 6 PM at the Woodbury Grammar School. Come on out and have some fun, some good food, fellowship with friends, and pay tribute and honor our Cannon County Veterans. Wish the county school students could be present to attend the parade and help honor the veterns. I am not sure some of them appreciate the importance these men and women have been in the history of their freedom. I did notice students from Woodbury Grammar were allowed to watch the homecoming parade the past few years. Wonder if this counts as a field trip? The parade is on Saturday, Nov 13th at 1pm, so I hope everyone can come out and honor our service men and women.